At JustBe Aesthetics we are passionate about skin care and anti aging. We treat conditions and concerns such as acne, acne scarring, photodamage, and anti aging. We offer treatments including superficial and medium Peels, Micro Needling (Collagen Induction Therapy) with the Rejuvapen, LED light therapy and facials. 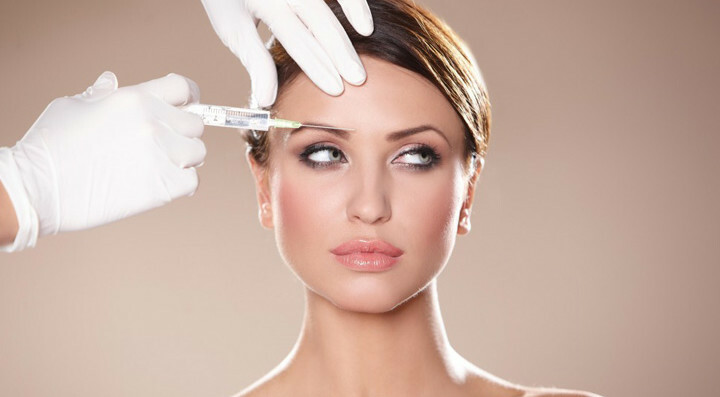 Our doctor is available for the Injectables and Fillers, as well as PRP (Platelet Rich Plasma). Treatments include the Vampire Facial, Vampire Breast Lift, the PShot and the Shot. As a highly skilled professional, you can be assured of an excellent standard of treatment and service. Our genuine care and understanding of your personal requirements ensures a unique experience. 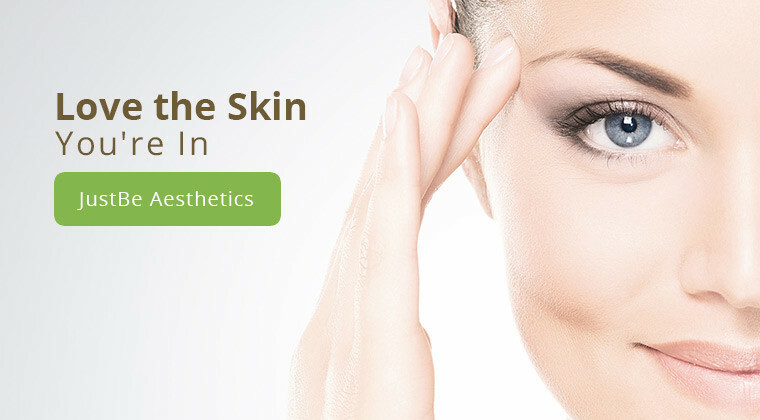 At JustBe Aesthetics we are dedicated to providing our clients with a top quality experience. We strive to keep our standards consistent. Client satisfaction is the key element in our quest to provide only the very best service, and compliments our passion for what we do. We offer a full range of waxing and are experts in hollywood and brazilian waxes for ladies and men. We love massage and specialise in sports and deep tissue massage. At JustBe Aesthetics we are passionate about skin care and anti aging. Treatments include superficial and medium Peels, Micro Needling (Collagen Induction Therapy) with the state of the art Rejuvapen; and Injectables and Fillers with our in-house doctor. © 2019 JustBe Aesthetics. All Rights Reserved.